Have you ever been on vacation and wanted to hit the local boutiques but didn’t know where to go? Or wanted to shop local but didn’t know the local artist or designers? The Nearby app is here to help! The Nearby is a local shopping app that helps owners keep in constant contact with their clientele and user stay up to date with whats new in their favorite shops. 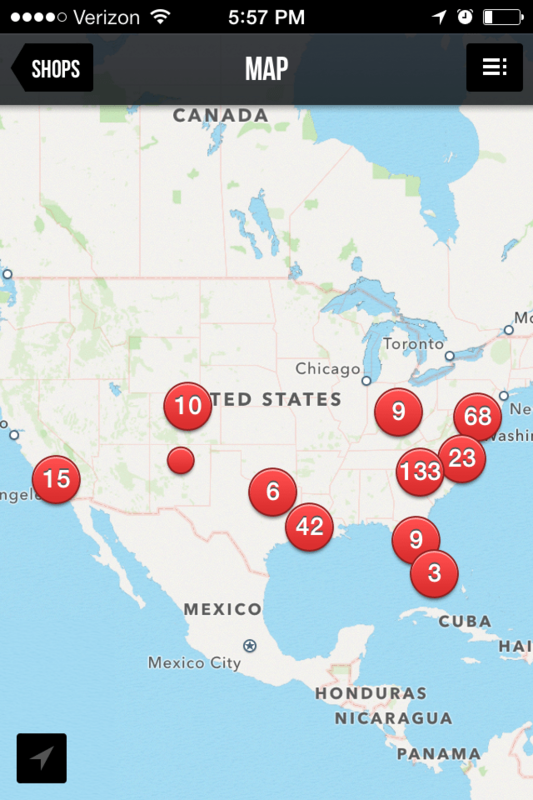 The Nearby is like a hybrid between Pinterest and Instagram. 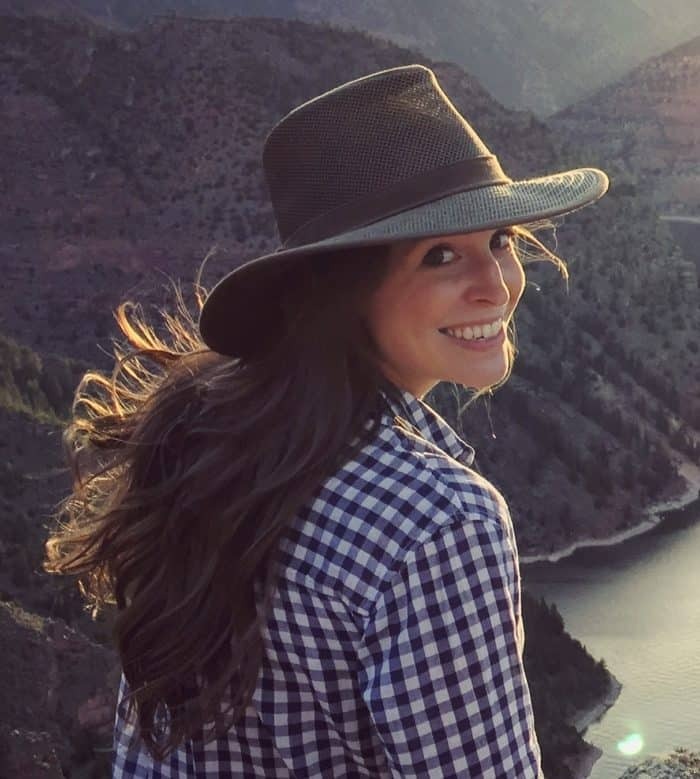 Started by Charlotte, NC boutique owner Laura Vinroot Poole, the app launched in January (2013) and already has almost 15,000 users with stores in 19 states. 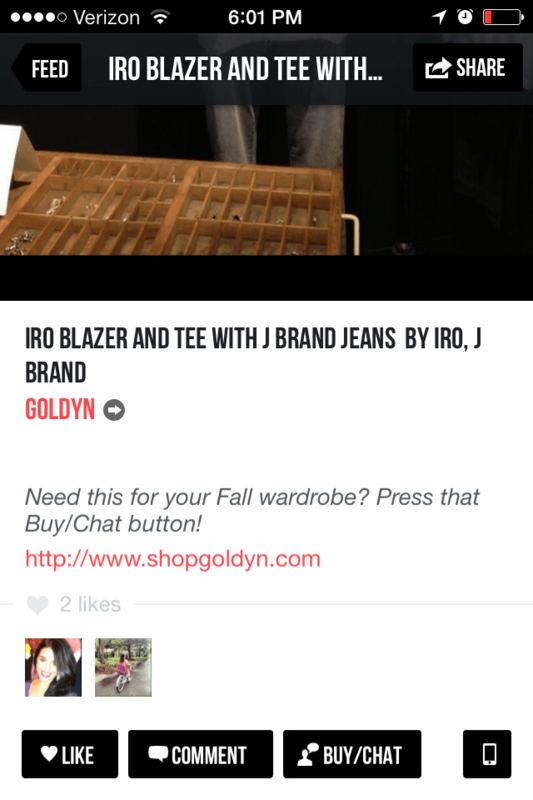 Download the app and let the shopping began! Local boutiques and artist post their latest items, which you can then like and/or comment on. Really love it and want to buy it? Start a private chat with a boutique sales associated to put the item on hold or even buy. 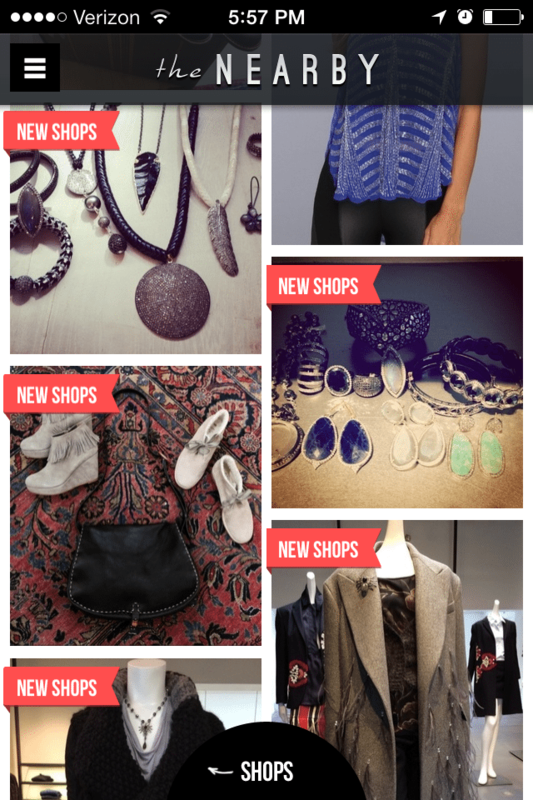 Each week boutiques post their new arrivals, in-store events and promotions. Because I have lived all over the country Atlanta>Dallas>DC>Denver I have favorite boutiques all over. The Nearby allows me to shop those boutiques from afar whenever I want. I also really love finding new artist on The Nearby. Ever heard of Sea Else? Neither had I until I discovered her and her beautiful jewelry on The Nearby. 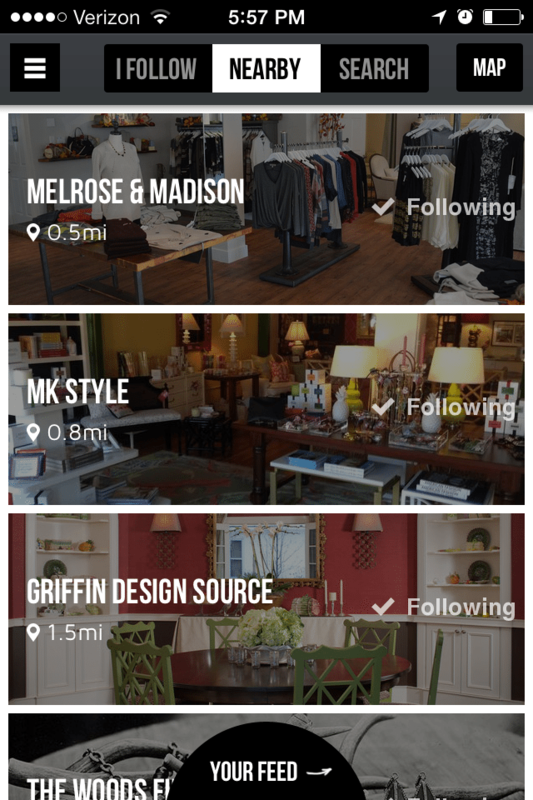 And it’s not just clothing, interior design boutiques are on the app too. 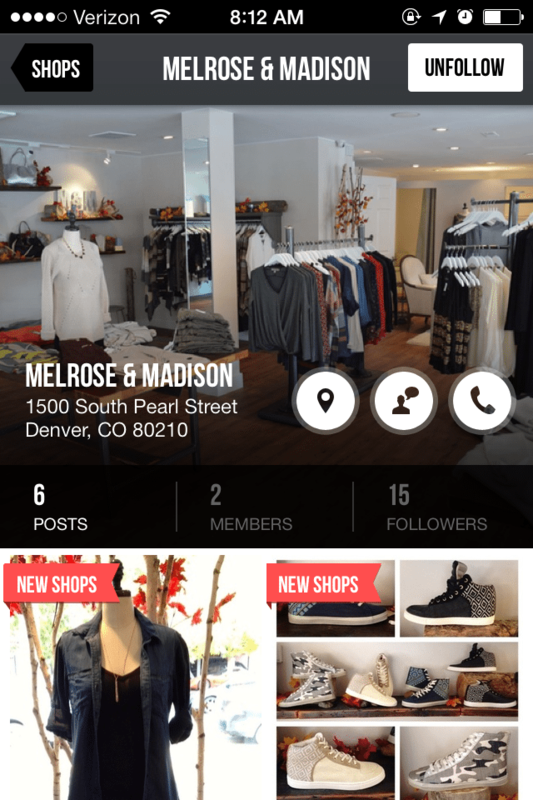 The Nearby just launched in Denver with 7 boutiques in Colorado and 2 jewelry designers. New boutique Melrose and Madison (on south pearl) is a favorite to follow. This is so awesome! Will definitely check that out the next time I go on vacation. I know, right?! Loved to hear your feedback on the app when you use it! This looks awesome! I’ll definitely start using when I travel.